"Fowles has found a way, in this tour de force, to emulate the great Victorians, to supplement them without patronage. There is something very Marxian about his respect for other generations, trapped in their own times. 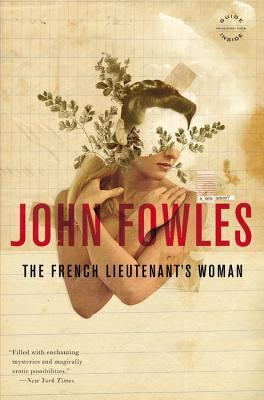 "Fowles, John is the author of 'French Lieutenant's Woman', published 1998 under ISBN 9780316291163 and ISBN 0316291161.